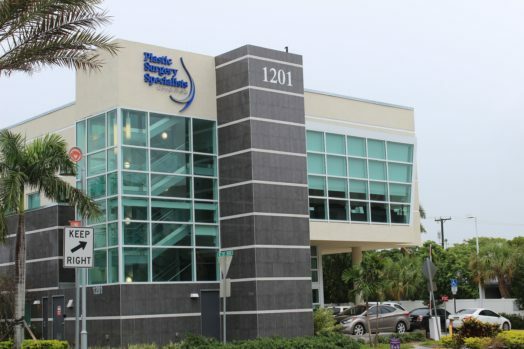 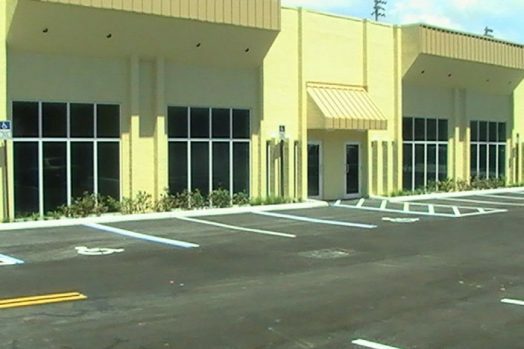 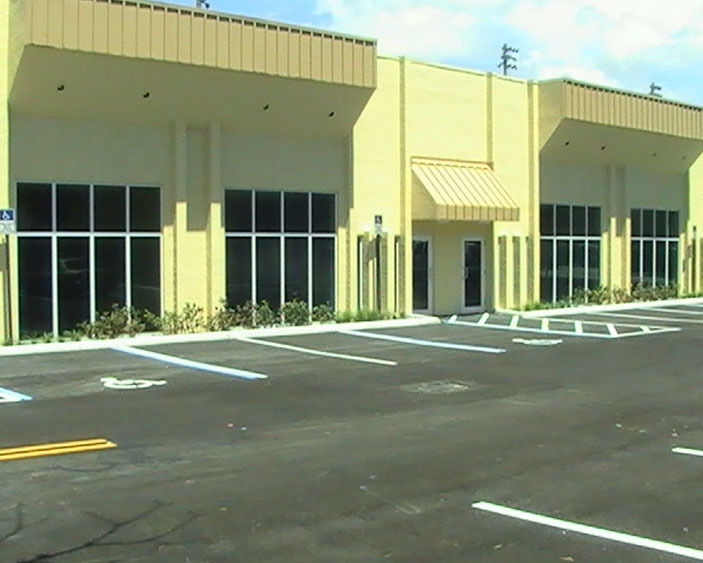 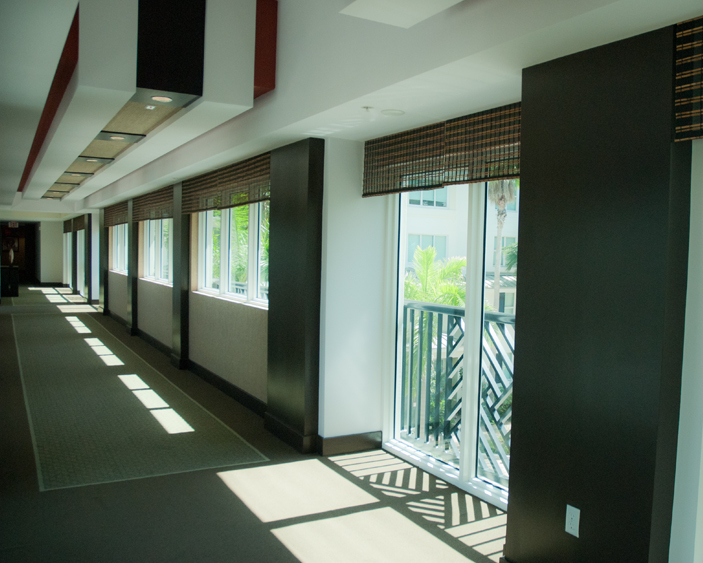 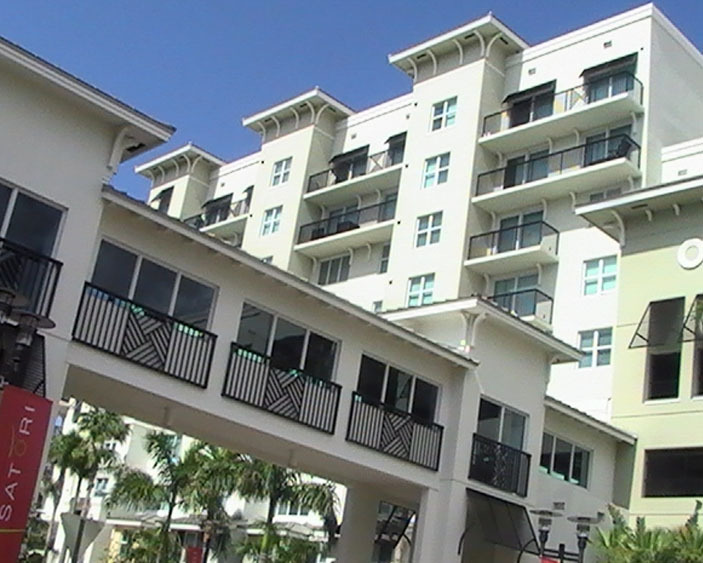 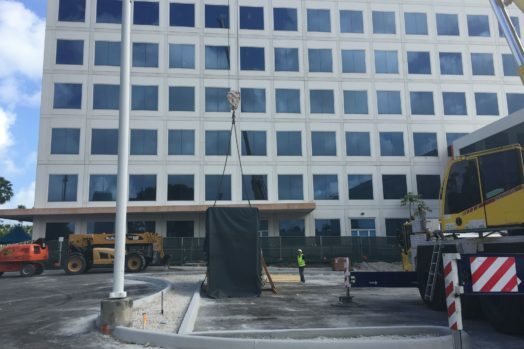 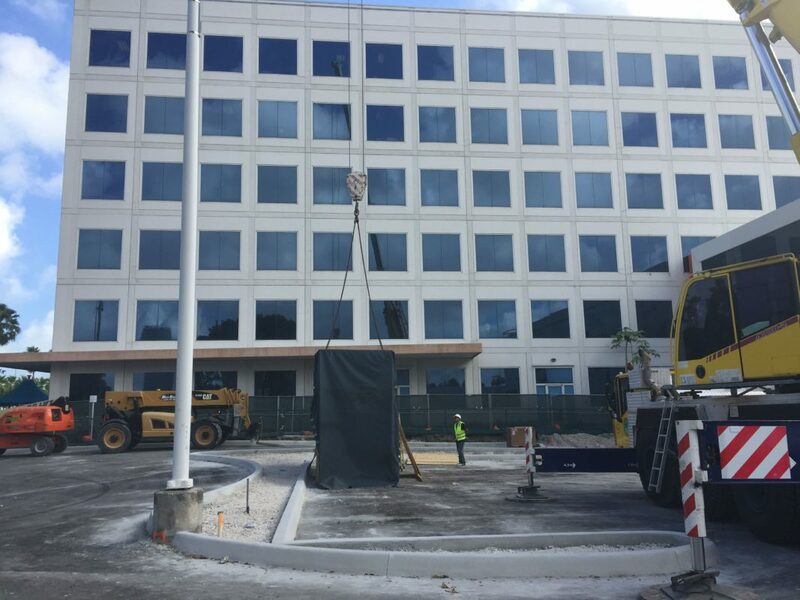 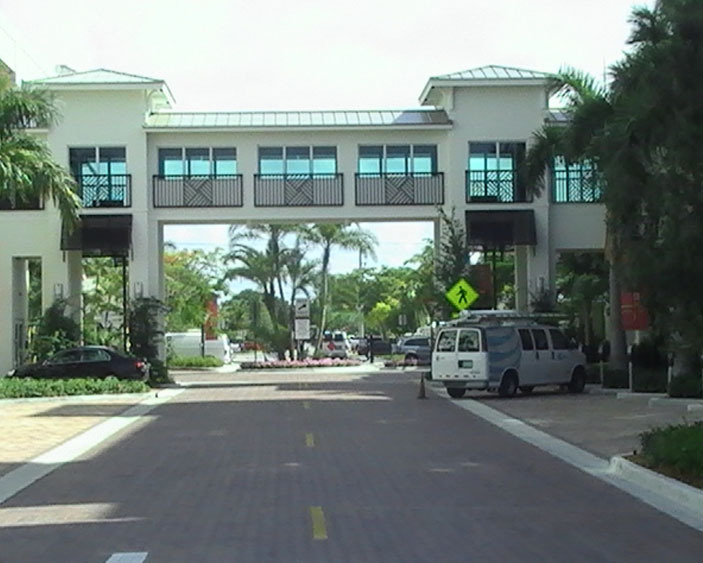 Florida Engineered Glass Corp. is conveniently located in the heart of Miami. 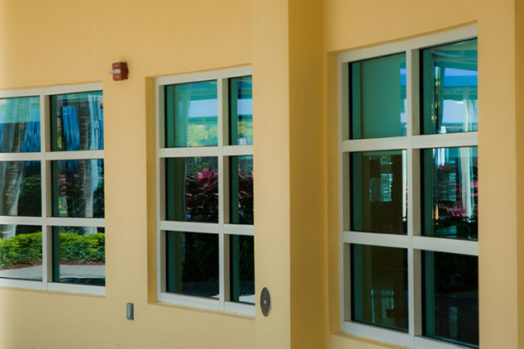 We feature and showcase the largest selection of leading manufacturers of door and windows in all of Miami-Dade County. 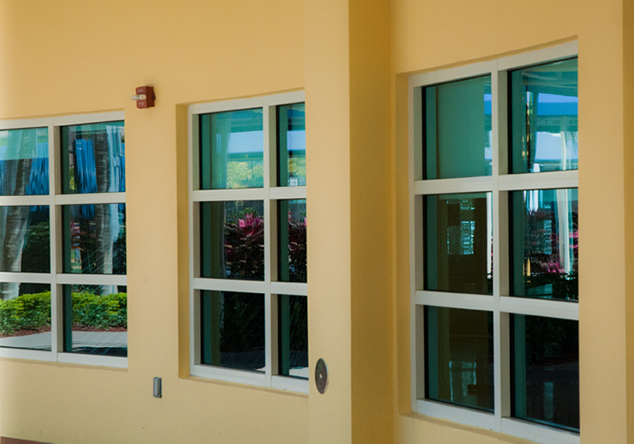 Our sales staff are highly trained in the window & door market, offering doors and window sales information, service, and Installation.